Let’s talk football birthday parties. 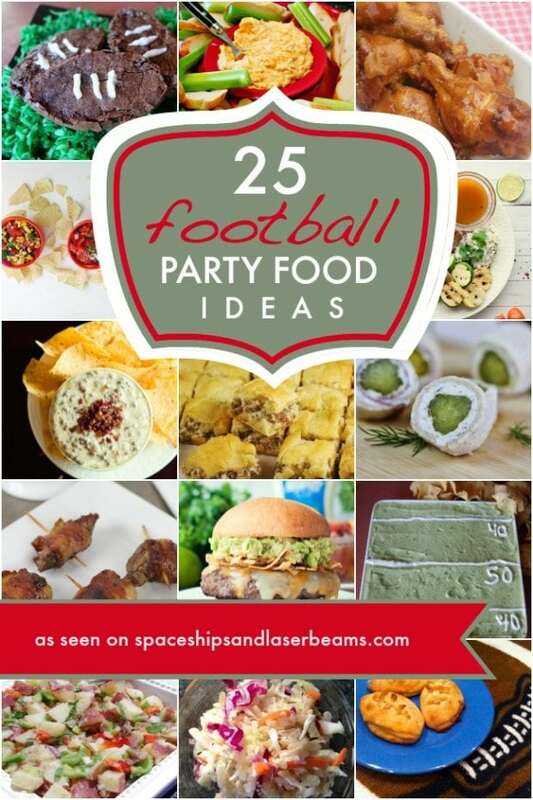 We love football parties here at Spaceships and Laser Beams. Whether it’s a small party at home or a blowout bash at Super Bowl time, there’s nothing better than celebrating your favorite sports team and the birthday boy or girl. 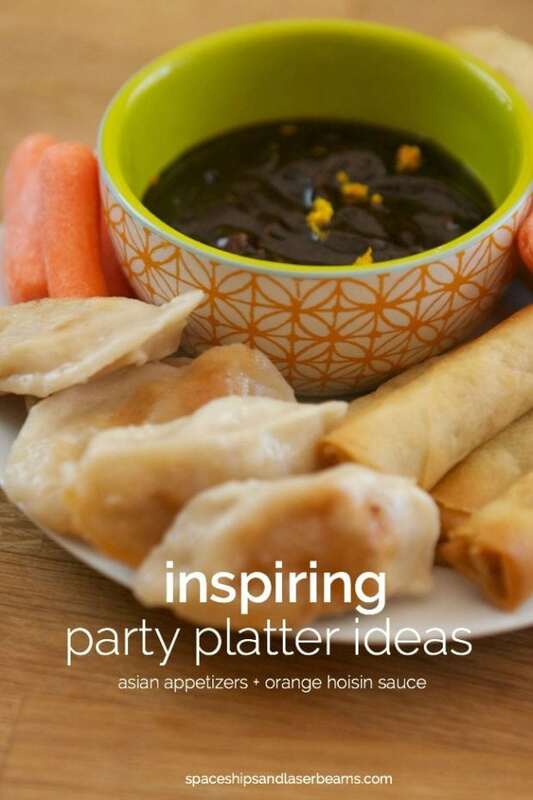 We’ve assembled all of our best football party ideas so you can get inspiration for football-themed decorations, party supplies like invitations and favors, party food, cakes, cupcakes and more! 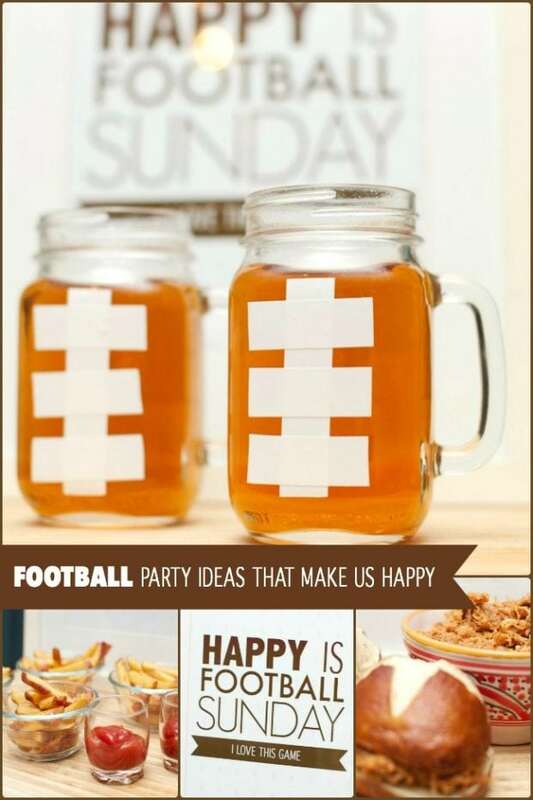 We’ve even done our own Football-Themed Dessert Table, which has been featured on many other blogs as well including over at Kara’s Party Ideas.